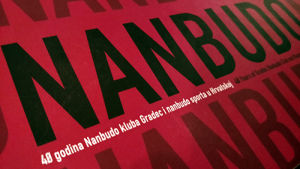 In the month of June, under the supervision of the Royal federation of Judo and other martial arts, National Committee of Nanbudo organized a championship in Berchid City to choose the best competitor on the national level (male and female). 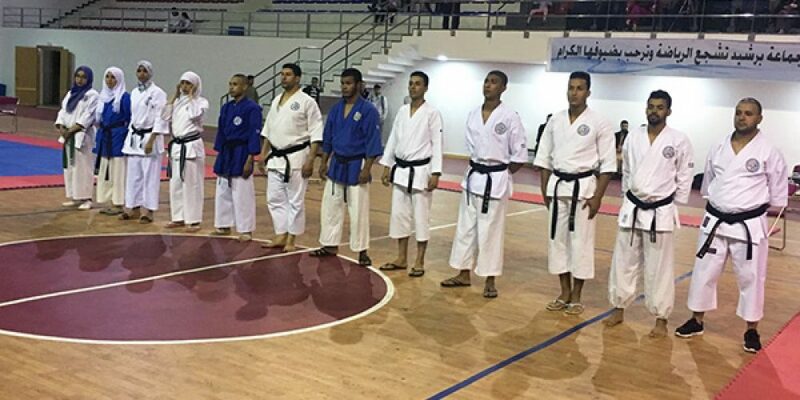 The participation of competitors was great as well as the audience who liked this event very much. 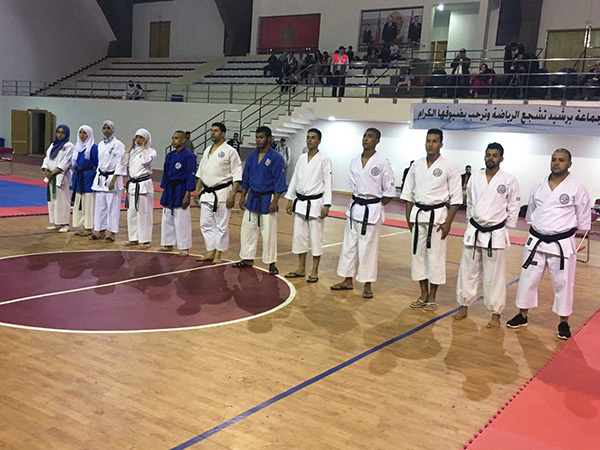 Mr Souhail Sadkouni and Miss Aicha Hafid were chosen the best competitors followed by Mr Markous Rachid and Miss Nihal Orfi It was indeed a fantastic event which helped nanbudo becoming one of the well known sports in Morocco.